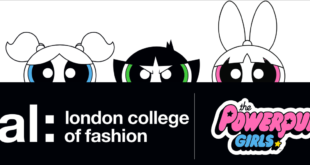 Cartoon Network has bolstered its Powerpuff Girls fashion offering with a new collection in partnership with international children’s wear trade fair, Pitti Bimbo. The event kicks off today and marks one of the first celebrations of The Powerpuff Girls 20th Anniversary. 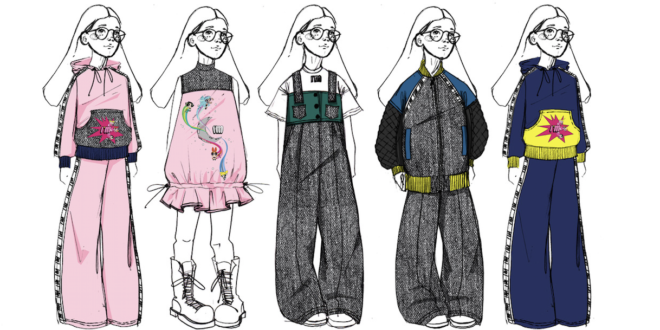 On display at Pitti Bimbo from today are a collection of The Powerpuff Girls “Mini-Me” concepts created by well-known young designers, The Dots, I’m Isola Marras by Efisio Marras, Bad Deal and Core Sine Labe Doli – selected and coordinated by Italian fashion designer Alessandro Enriquez. Each designer has created a capsule collection inspired by the super-cute, super-fierce, superhero sisters, with items ranging from t-shirts and dresses to handbags and accessories. “The Powerpuff Girls is one of the most enduring Cartoon Network brands of all time and continues to resonate strongly with fans across the globe," said Johanne Broadfield, VP of Cartoon Network Enterprises EMEA. Moschino, Fyodor Golan, Bizuu, Saucette and Raisa&Vanessa, who have created collections inspired by The Powerpuff Girls over the past few years. 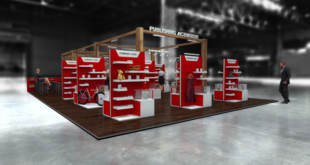 Pitti Bimbo takes place in Florence, Italy from January 18th-20th 2018.